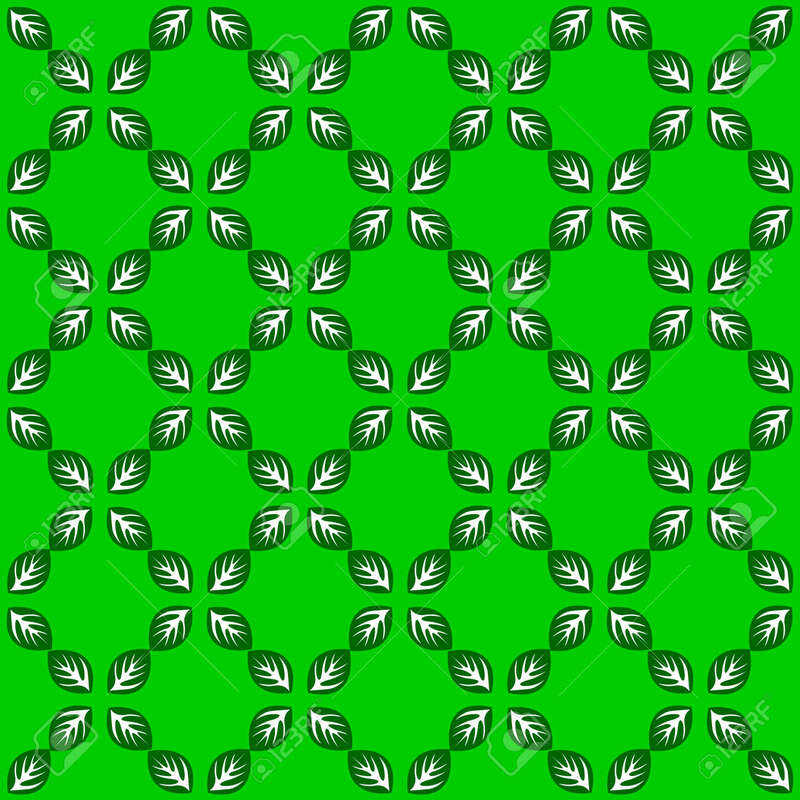 Seamless White Pattern With Green Leaves. Vector Illustration Stock Photo, Picture And Royalty Free Image. Image 100662800.